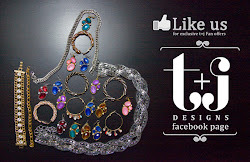 t+j Designs Blog: Because who doesn't love bling for $10? Because who doesn't love bling for $10? Visit our Facebook page here to gain access to this special deal!